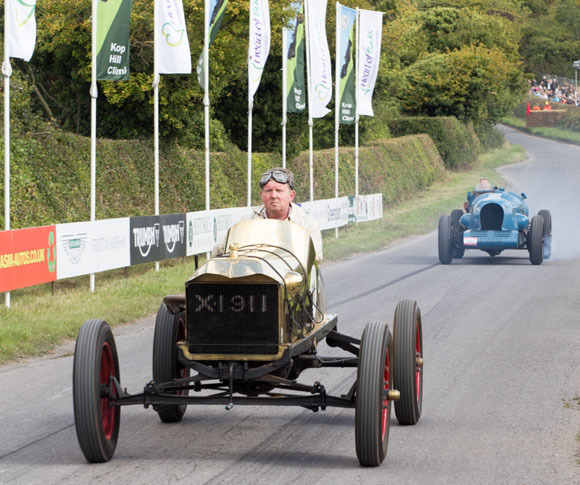 Kop Hill Climb, the historic hill climb weekend, that takes place in Princes Risborough each September, has just announced that the amazing amount of £75,000 has been raised by the event this year. The event this year saw over 400 vehicles each day taking on the famous Kop Hill and on display in the paddock. Vehicles ranged in age from the early 1900’s to modern day exotics, so whatever the preference there was something for all. 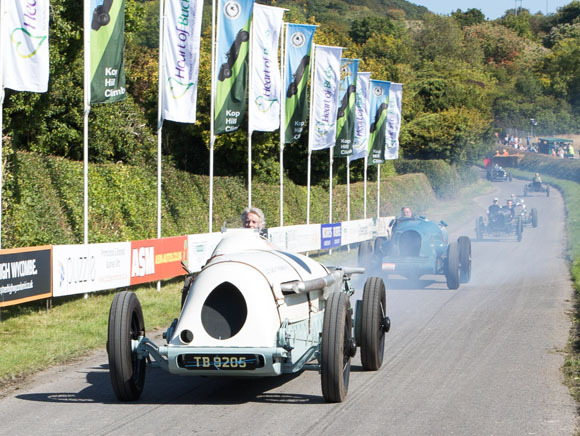 There was a spectacular collection of historic race cars running the hill, including the iconic Napier-Railton from Brooklands Museum and the 1922 Isle of Man TT winning Sunbeam Grand Prix car. 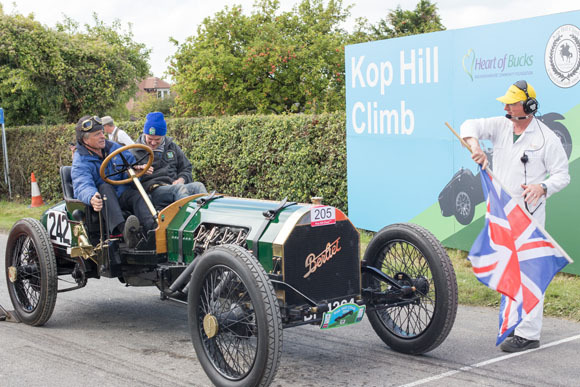 Kop Hill Climb is run entirely by volunteers and is operated under Heart of Bucks – Buckinghamshire’s Community Foundation - with the sole aim of raising money for local community projects and charities. The event has raised £305,000 since the revival first took place in 2009. Dates for next year have been fixed for 17th and 18th September 2016, and entries for the hill run and display vehicles open next April.